While parents struggle with their child in the hospital, there is someone else who struggles too. 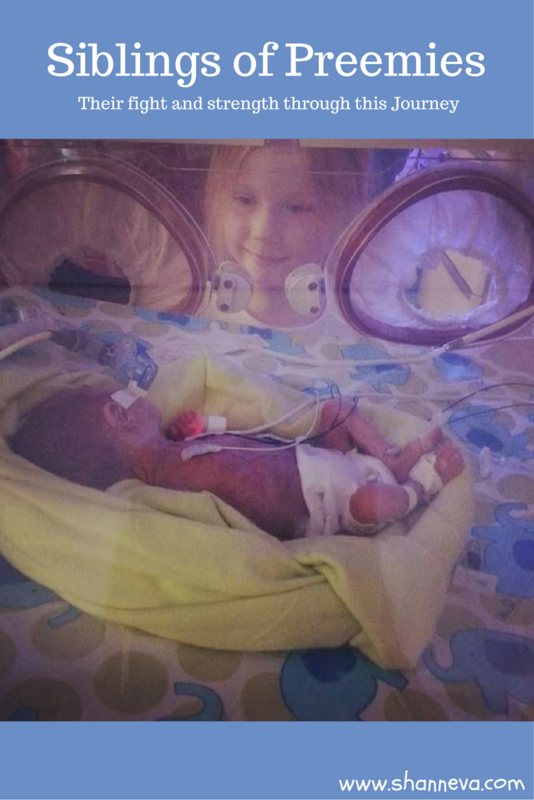 Siblings of preemies have a very tough job. Not only do they have a new person entering their family, which is a transition for any child, but it happens in an extremely difficult way. Often times, they aren’t allowed to even meet their new brother or sister. Or if they are, it’s for short amounts of time in a strange setting. How can they bond, and learn to love that new family member? Plus, their caregivers now have to divide their attention between home life and hospital life. They miss mommy or daddy, and don’t understand most of what is happening. There can be separation anxiety and even resentment. It can be so hard on siblings of preemies, and we, as parents, worry how this is affecting them. Are we giving them enough attention? Are we explaining things correctly? How can they understand, when it’s so hard for us, as adults, to even understand? But, children are amazing and resilient. They often have more patience than we realize, and their ability to love unconditionally is unbelievable. They are truly stronger than we think. Those siblings fight right along side, and give so much love to their new preemie brothers and/or sisters. Big sister, Chloe, meeting her sweet brother, Ethan, for the first time. 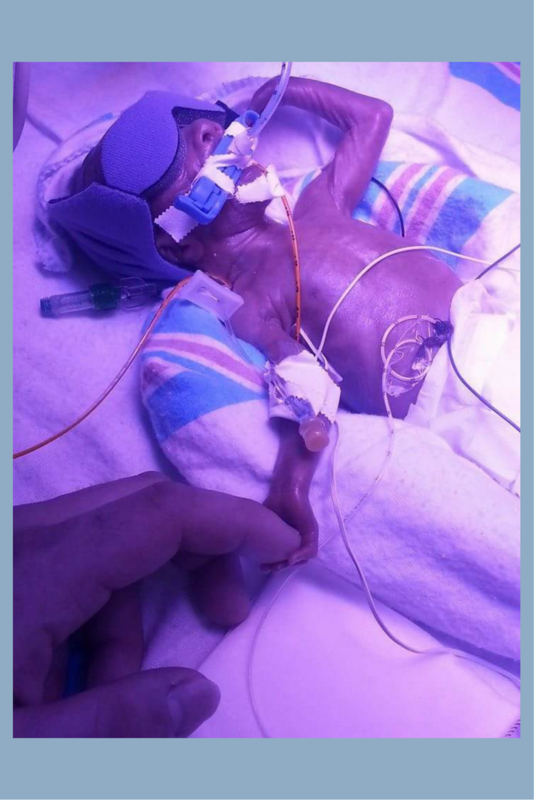 Today’s Micro Preemie has an amazing older sibling. While the journey has been a difficult one, you will see only love and hope when you read their story. My little man Ethan was born at 24 weeks on April 22, 2015. He weighed 1 lb 8.5 oz, and was 13 inches long. He had many complications and surgeries during his 232 day stay at Yale. 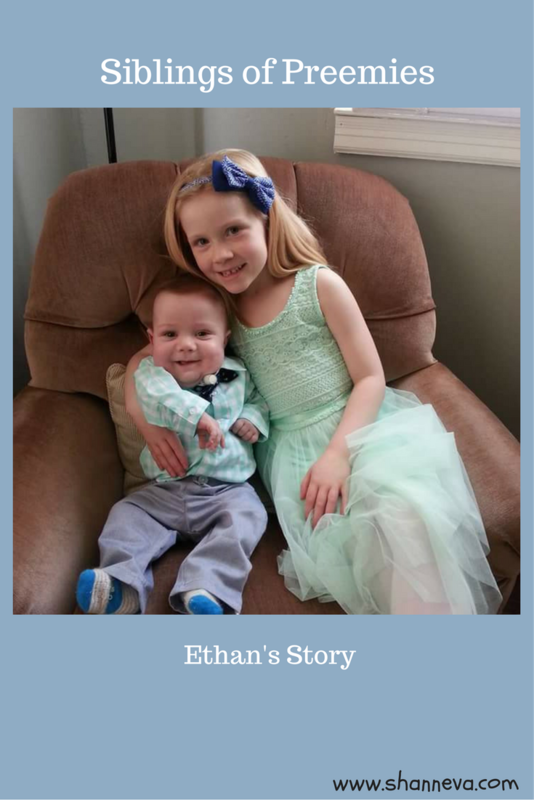 Ethan had a band placed in his stomach for drainage, and had surgery on his eyes due to ROP. He also has tracomalsia, so he has a tracheostomy. Ethan has a g-tube, as well, due to oral aversion. The hardest part of the journey was leaving his side. Not knowing what the next minute, let alone day, would hold in store for us. The cause of Ethan’s prematurity is unknown. With my oldest, Chloe, I had to be induced at 41 weeks. 4.How are you, your family and Ethan doing now? He is now around 18 months and has been home almost a year (Dec 10). He has 16 hours a day of nursing care, and he is close to walking all on his own. His eating and speech will be delayed, but it’s all a matter of time. His older sister, Chloe, who is 7 now was so patient and understanding knowing that we had to take time away from her to be at his side. At first it was very hard on Chloe. A lot of dinners were not at home. She spent a lot of time with her grandparents while me and her (soon to be step dad) Eric were spending time with Ethan. Some days were harder than others, but Eric and myself always made sure to have time with Chloe when we weren’t at the hospital. She would come visit him at the hospital here and there, but it was kind of overwhelming for her, so we never pushed a visit on her. There’s nothing more she loves than being a big sister. She never looked at Ethan as “a child with disabilities.” To her, he doesn’t even have any. She’s adores him and always makes sure he’s included. 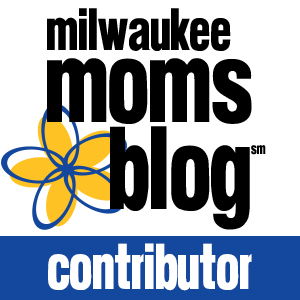 5.What advice do you have for other preemie parents? My advice for other parents is so cliché, but literally take it one day at a time. It’s the hardest thing to watch your child go through many hurdles,but when they finally come home after a long stay, it quickly becomes a distant memory. 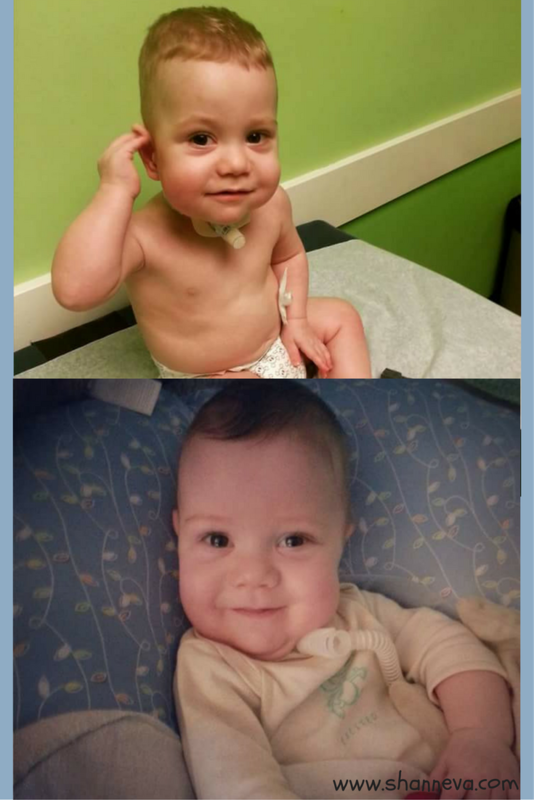 Thank you so much to Chrissy and Chloe for sharing their sweet Ethan with us. 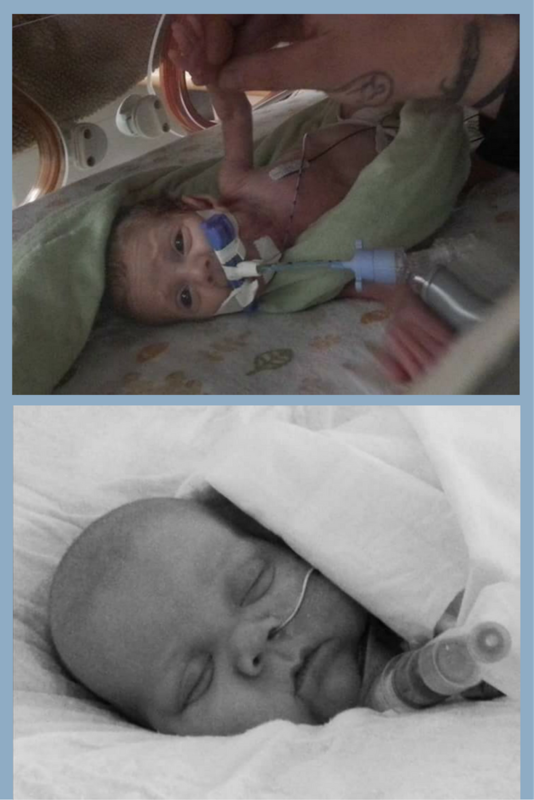 While siblings of preemies may have a tough battle too, Chloe shows us how strong they truly are. This is such an inspiring family, and I’m so happy I was able to share their story. Please leave supportive comments for their family below. 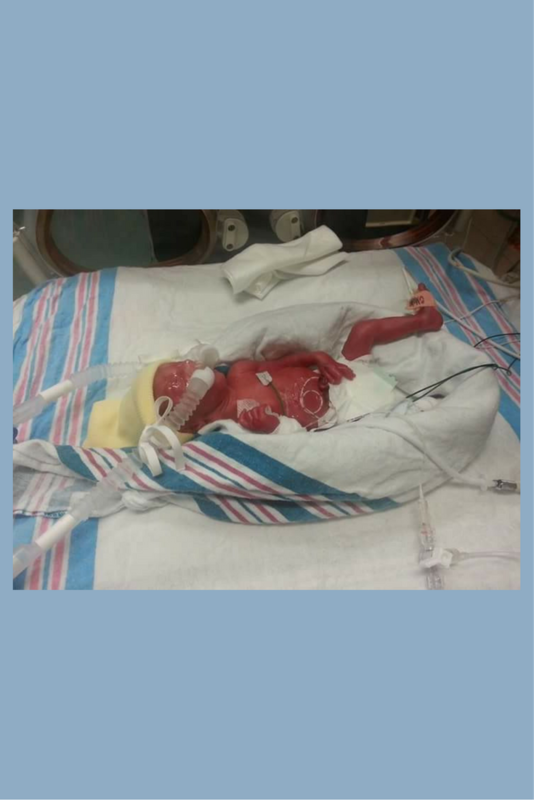 Although I have not had a preemie, my older 2 children had hospital stays that were lengthy. It was hard to make sure ALL the kids felt included. Thank you for sharing. Ethan is such a little fighter. And you know what? I had never thought about the siblings like you say here. It’s very true though. omg this is so beautiful!!!! You are so right… kids love unconditionally…. that is a kind hearted beautiful little girl and Ethan is so handsome! A beautiful story and a beautiful family! Great post! I never thought about this before and it was interesting to read! What a great story! 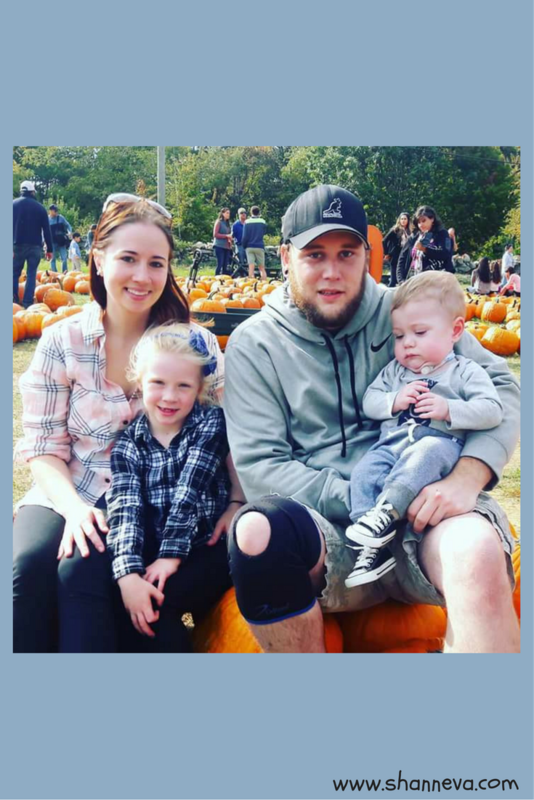 Thank you for sharing another great story about a strong family! I can’t imagine what these families go through. I’m so happy they have love and support! This was such a great story, thanks for sharing. I’m glad this story had a great ending. It must be so tough to introduce a preemie to a young child. You know, I read a lot that the cause is unknown. I think that God draws our strengths when we need it most, and even though we never know the reason, He is there to guide us. Please tell this family that we love them and that we are glad that they shared their story. What a touching story! Thank you for sharing it. It makes me so grateful for how it turned out.